Posted by Admin | February 12, 2019 | Hidden Object, Point & Click. 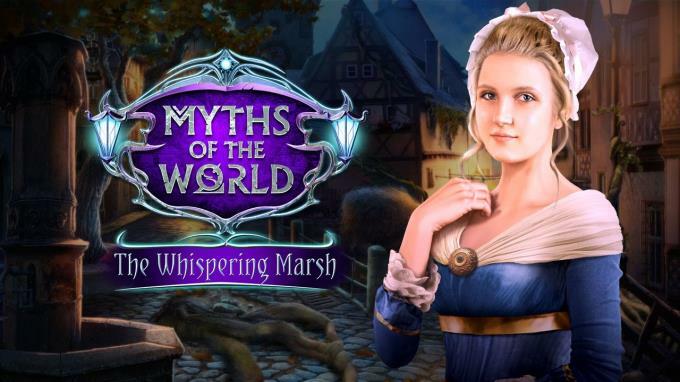 Myths of the World: The Whispering Marsh Free Download PC Game Cracked in Direct Link and Torrent. Myths of the World: The Whispering Marsh – The twinkling lights in the marsh look pretty, but they hold a mysterious power. 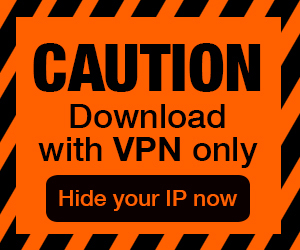 Whatever you do… do not follow them!! People have been vanishing in the Whispering Marsh, and the county has enlisted you to investigate. 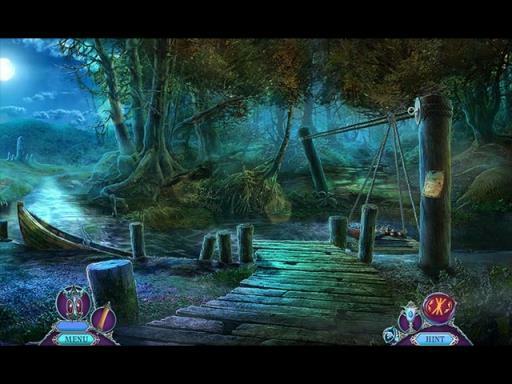 But this is no ordinary missing-persons case… The entire marsh is steeped in myth, with tales of mysterious twinkling lights that can mesmerize their victims and lure them to their doom. What are these lethal illuminations, and who – or what – is controlling them? 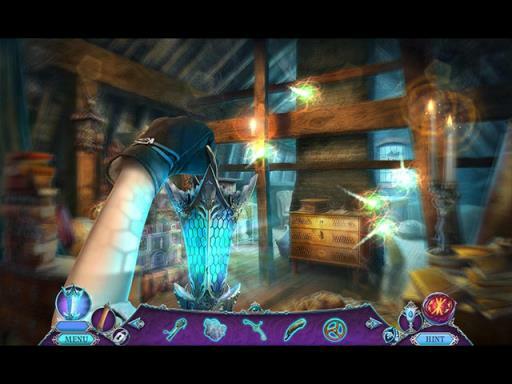 You’ll have to act fast to find out before it’s lights out for you, too, in this chilling Hidden Object Puzzle Adventure game!